Lippo Malls Indonesia Retail Trust (LippoMalls) announced in its 12-Mar public release that it will be acquiring Lippo Mall Puri, the retail component of the luxurious St. Moritz Jakarta Integrated Development project. Located in West Jakarta, St. Moritz is a massive integrated project consisting of grade A office spaces, boutique lifestyle hotels, a private school, residential component, retail component and even and executive helipad! The retail component alone is valued at S$379.7mil for which LippoMalls will be acquiring at a value of S$354.7 – a 6.6% discount to the average valuation of 2 independent valuers. This valuation is based on a 5 year vendor support (income support) until 31-Dec-2023. Without the vendor support, the valuation would be S$359.8 – a 1.42% discount. Including acquisition cost such as Value Added Taxes (VAT), Acquisition Tax and other expenses, the total outlay required would be S$420.0mil. A further S$10.0mil will also be raised to support asset enhancement initiatives (AEI) of Lippo Mall Puri to develop new outdoor dining concepts and conversion of a car park space to retail space. This further raises the total amount require to S$430.0mil. The management has shared that the acquisition will be funded by a combination of equity and debt. They target to complete this acquisition by 2nd half of 2019. Based on the illustrate effects of the acquisition, the NPI yield of the target asset is 9.41% with vendor support compared to 8.94% of the portfolio. As a result, the NPI yield is expected to be boosted to 9.02%. 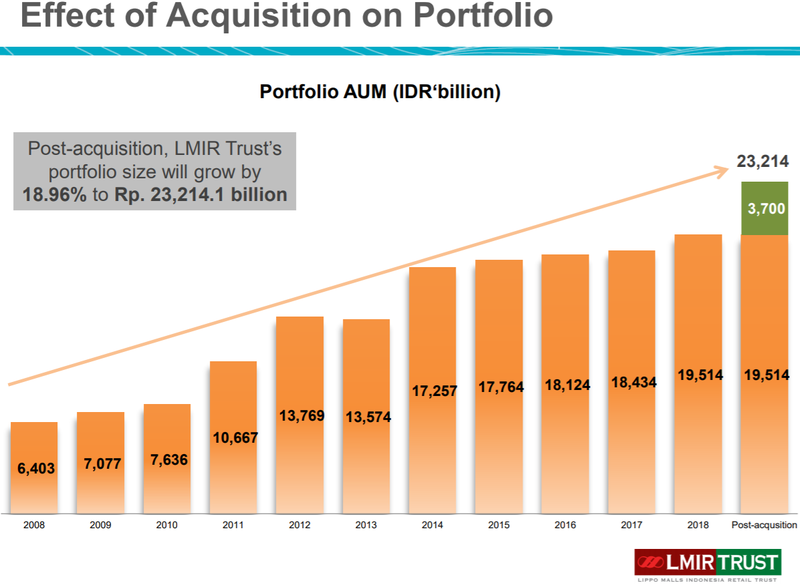 The proposed acquisition of Lippo Malls Puri is the largest till date for LippoMalls and is expected to boost the AUM of the REIT from IDR19.5bil to IDR23.2bil. 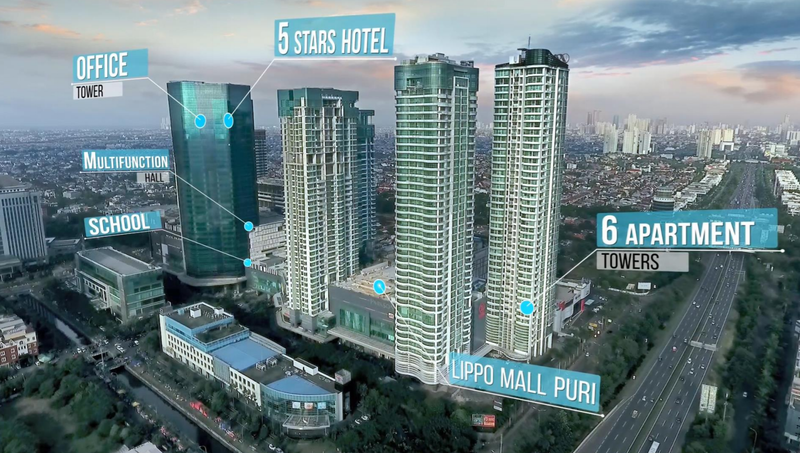 The acquisition of Lippo Malls Puri comes as no surprise as this was part of the execution plan laid out by Lippo Karawaci in order to recapitalise their balance sheet way back in November 2018. In this article, we will examine this acquisition of Lippo Malls Puri in greater detail. Is there a Need for Vendor Support? 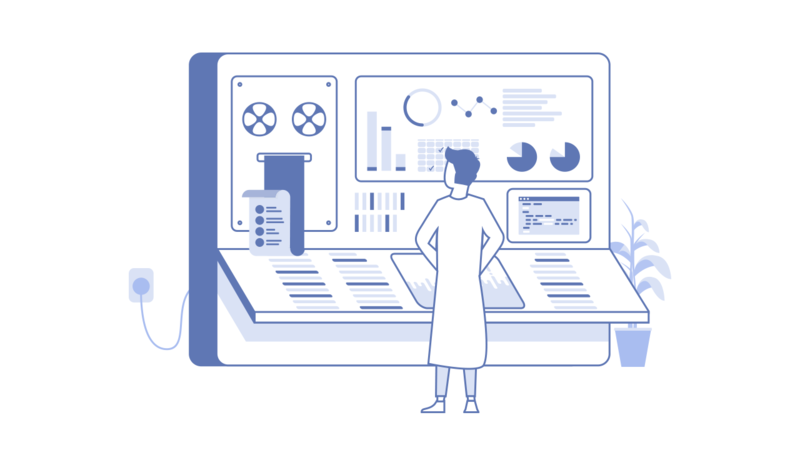 We were trying to identify the percentage of vendor support given for the asset, but we were not able to identify an exact figure for it. Therefore, we will make a simple assumption that the valuation of the property is directly proportional to the net property income (NPI). From the table below, the average of the 2 valuations with and without vendor support is provided as S$379.7mil and S$359.8mil. 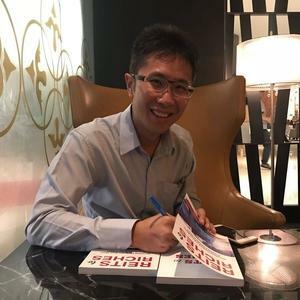 The exchange rate used throughout the document was S$1.00 to IDR10,431.47, therefore in IDR terms, the valuations are IDR3,960,829mil and IDR3,753,243mil with and without vendor support respectively – a difference of 5.53%. From these valuations, we could simply assume that the income support is approximately 5.53% for the first year. For investors, it would be worth monitoring if the growth in NPI over the next 5 years exceed or at least match the target NPI. Failing to meet the target NPI could potentially result in DPU declines after the vendor support has been removed. The reason for the income support is provided in the announcement which I have quoted here; “commenced operations in 2014 and a significant proportion of its leases are still in their first lease term which generally will expire between 2019 and 2020” and “part of St. Moritz development, which will only expected to be completed in 2020”. Had the NPI been 5.53% lower (without vendor support), the NPI would be IDR328,753mil. 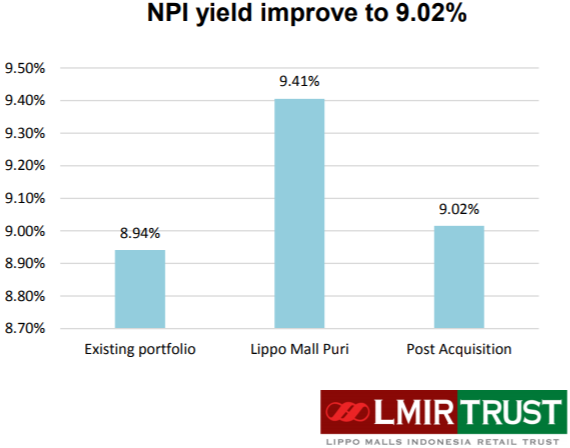 At the current purchase price of IDR3,700bil, the NPI Yield would be only 8.89%, not enough to justify the acquisition price as the current portfolio is already yielding an NPI yield of 8.94%. We see from the above figures that the purpose of the income support is likely there to provide some level of quantitative justification to investors for this acquisition. The assumption in the above table is that the FY2019 performance is similar to FY2018. As the illustrated scenarios provide the specific number of units and the amount expected to be raised, we are able to easily calculate the offer price –12.00c and 11.67c respectively for Scenario 1 & 2. This represents a very steep discount of 40 to 42% to the trading share price of 20c at point of writing. Such steep discount would likely entail a coming rights issue. Weighting the estimated issue price against the current units in issue, we are also able to calculate the theoretical ex-right price (TERP). The TERP is the theoretical price that the trading price of the units will adjust too after the rights issue assuming all the units are taken up. Interestingly, our estimations show that this deal regardless of scenario will increase the Gearing and P/B Ratio while reducing the Yield. In other words, this acquisition is neither DPU Accretive or Yield Accretive while increasing the debt risk and valuation risk. The non-yield accretive acquisition could also explain why vendor support is necessary to justify this acquisition. Due to the non-yield accretive nature of the acquisition, we anticipate that the market may sell-down the stock price lower than the TERP. This was similarly observed during OUE Commercial REIT’s (OUE C-REIT) non-yield accretive acquisition of the office component of OUE downtown in September 2018. OUE C-REIT had a TERP of 57c, yet is sold down all the way to 45c. Given that it is presently trading at 10.25% yields, we could reasonably assume the market would sell down the shares post-rights issue to maintain the same yields. If so, prices could adjust to 15.7c and 13.9c in Scenario 1 & 2. Using the same modal and assumption for the current 0.698 P/B Ratio, prices could adjust to 16.1c and 14.4c in Scenario 1 & 2. Our anticipated sell-down in could average 20% to 30% for Scenario 1 and 2. Is Scenario 1 or 2 More Likely? We think that Scenario 1 and 2 was likely presented to provide 2 extreme ranges of possible fund-raising scenarios and the actual details will fall somewhere in between Scenario 1 and 2. If Scenario 2 is indeed announced, it would be an 84-for-every-100 rights issue. Very similar to the 83-for-every-100 rights issue made by OUE C-REIT. Based on the facts presented with some educated guesses, we would say that a rights issue for LippoMalls is on the horizon. Is an Equity Fund Raising on the Card for First REIT? This would certainly be a question on most investor’s minds and should be assumed to be a risk for investors in First REIT. 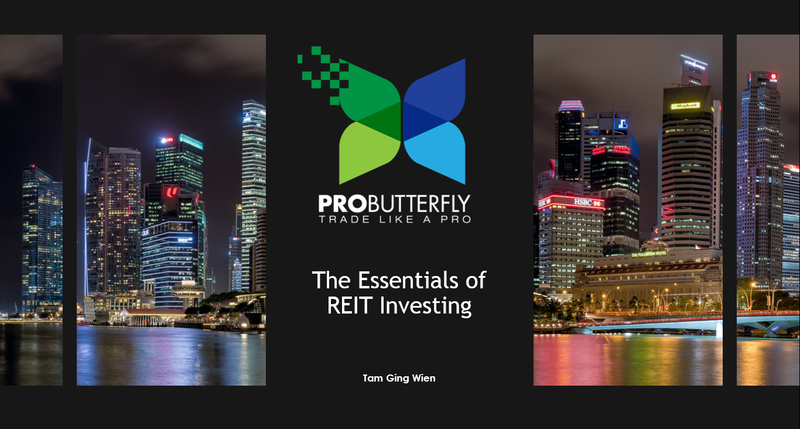 Therefore, should one continue to hold-on or invest in First REIT, it would be wise to reserve a portion of cash which may need to be deployed in the event that First REIT raising an equity fund raising round. We see an awfully similar situation between LippoMalls and OUE C-REIT. With a rights issue overhang on the stock price, we anticipate that the share price will likely trade close to the 20c range until the rights issue is announced. After the announcement, the share price is likely adjust downwards given that the acquisition is likely to be dilutive. If the latter’s share price performance is anything to go by, a plunge of 20% to 30% could materialise weeks after the details of the rights issue is announced. We conclude that a 10% yield on a REIT which could potentially give us a capital loss of 20% to 30% is simply not worth the investment. 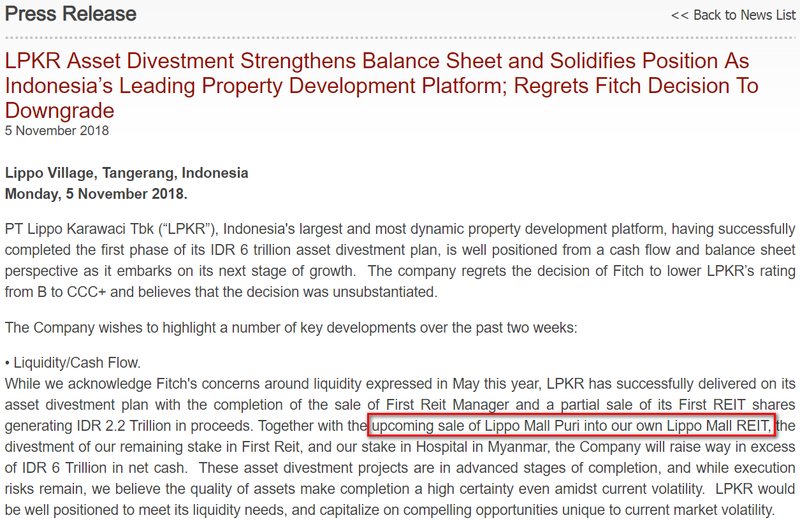 However, despite the poor deal offered to LippoMall’s investors, it is a necessary pain that Lippo Karawaci would have to endure during this crisis period to restore the market’s confidence in the parent.